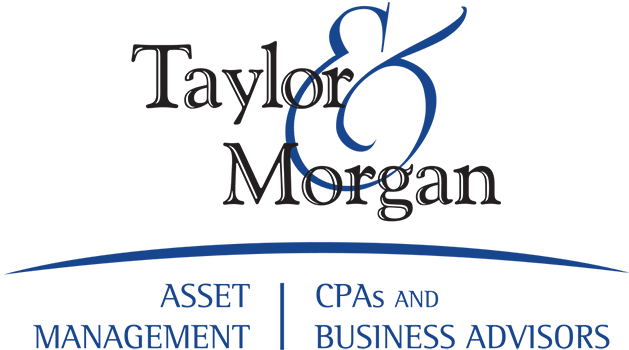 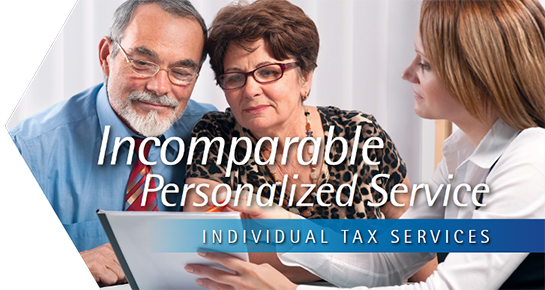 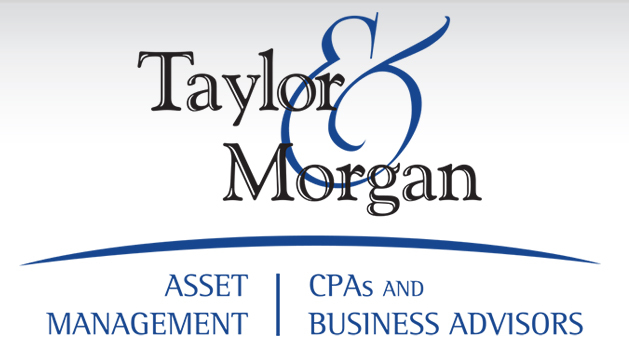 Taylor & Morgan, CPA, PC provides a wide range of services to individuals and businesses in a variety of industries. 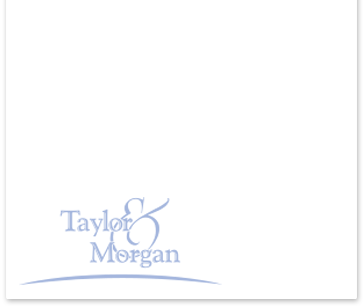 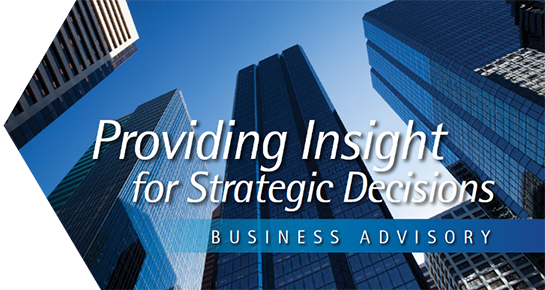 At Taylor & Morgan, CPA, PC, we strive to meet each client's specific needs in planning for the future and achieving their goals in an ever-changing financial and regulatory environment. 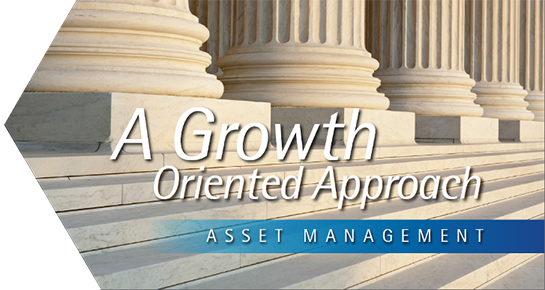 Through extensive use of technology, on-site presence by our top executives and a thorough understanding of governmental operations, we have a strong reputation for the quality and timeliness of our work. 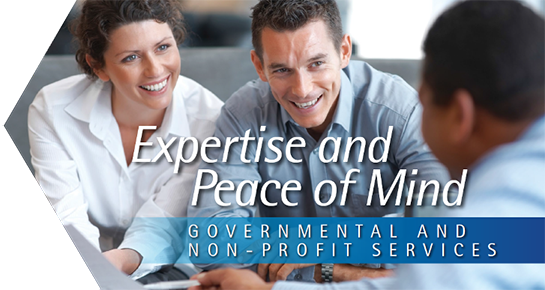 Taylor & Morgan provides the following governmental auditing services.